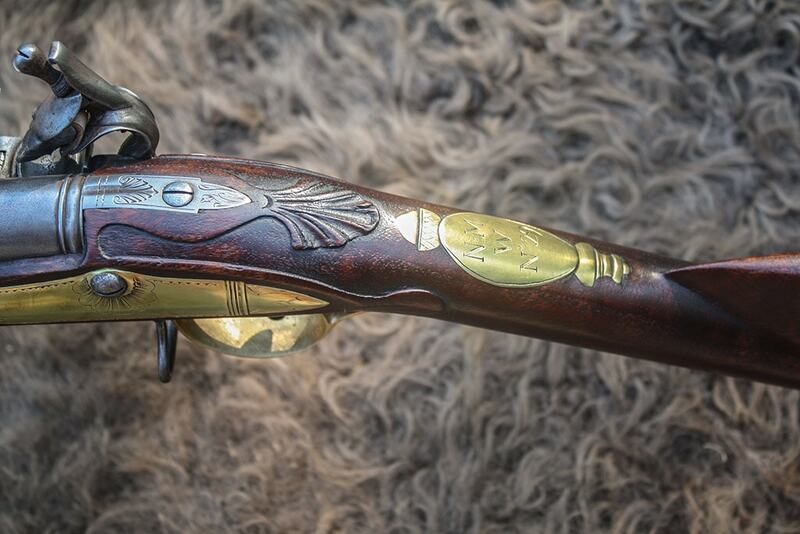 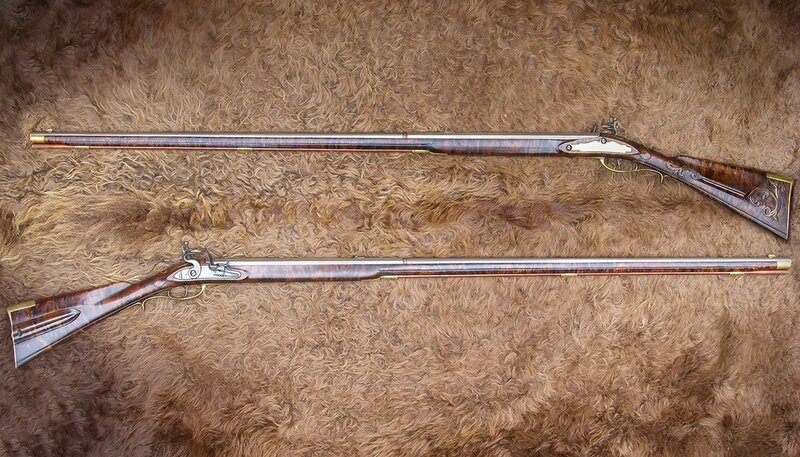 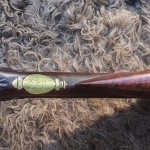 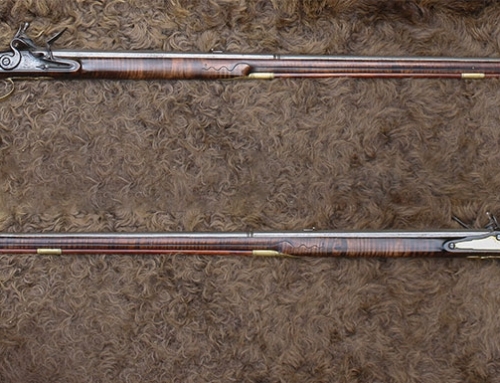 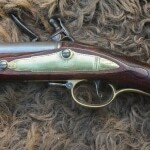 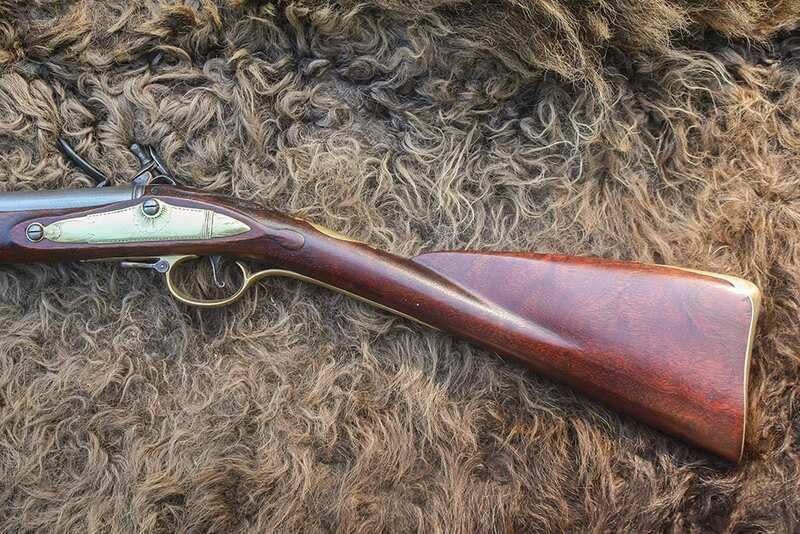 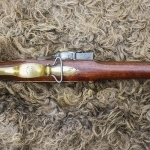 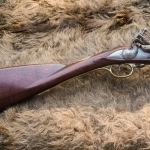 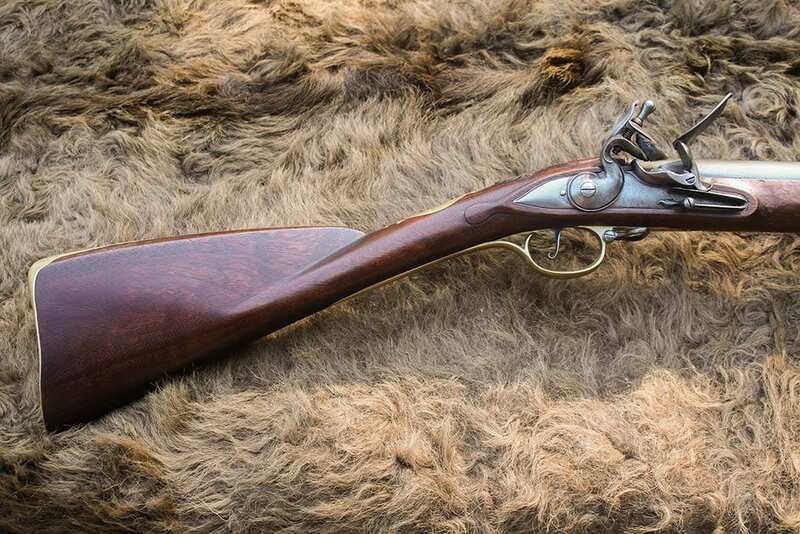 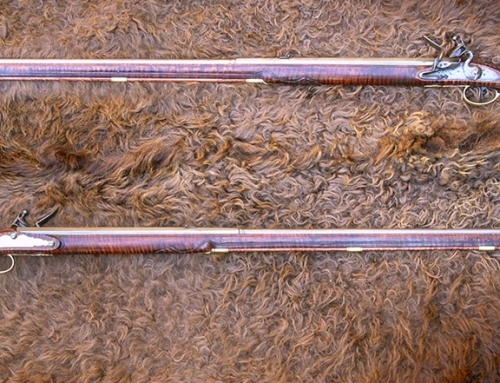 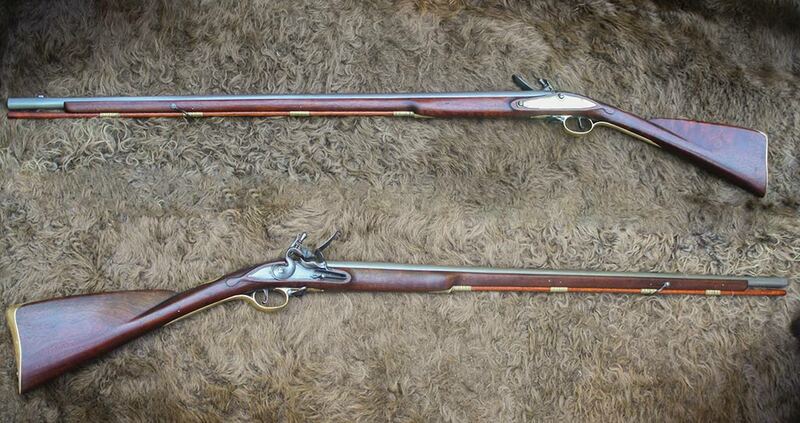 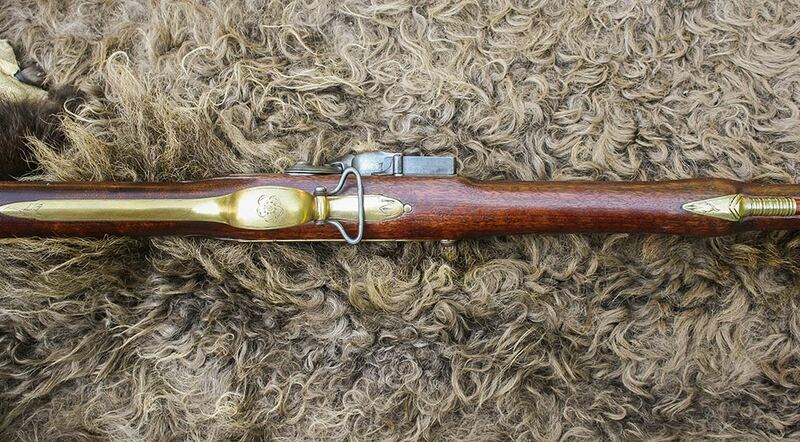 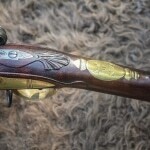 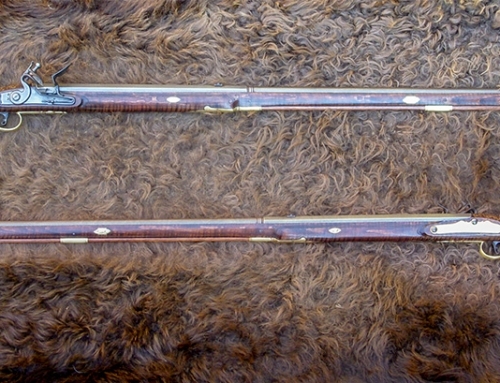 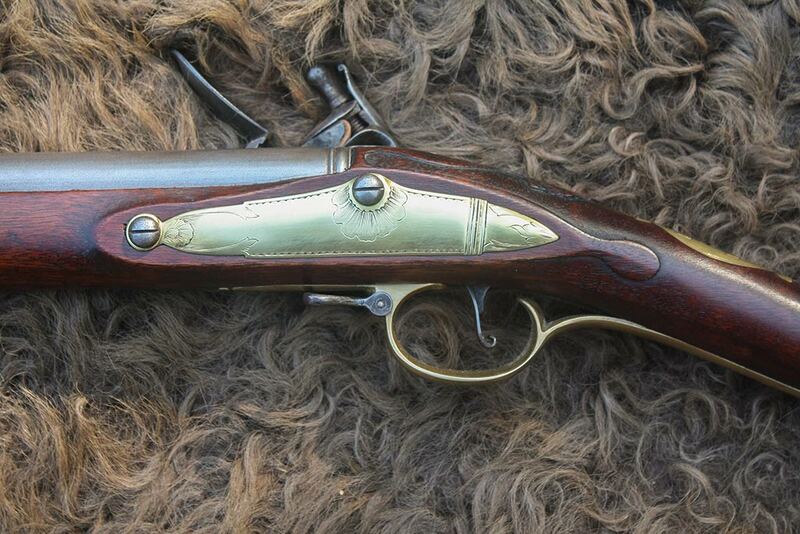 This Officer’s Fusil is patterned after a fowler made by James Barbar, circa 1757-1759. 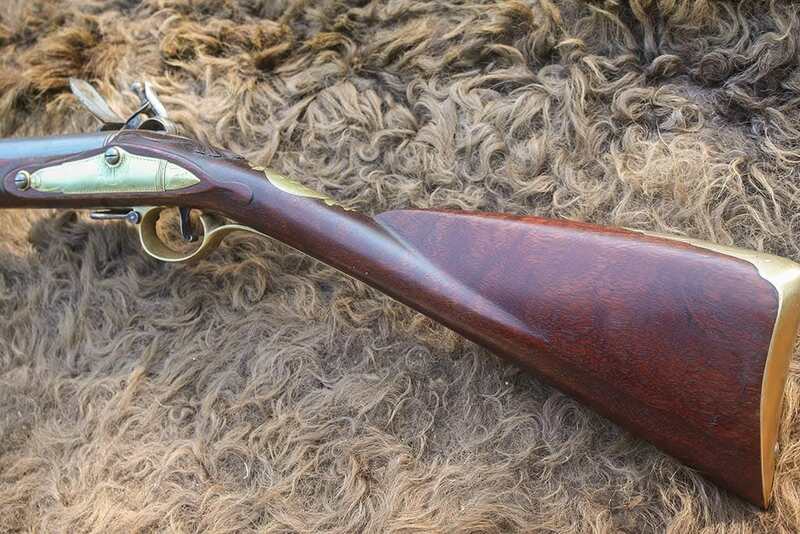 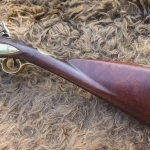 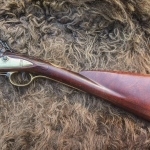 The 37 ¼” barrel makes for a light weight and easy to handle smoothbore. 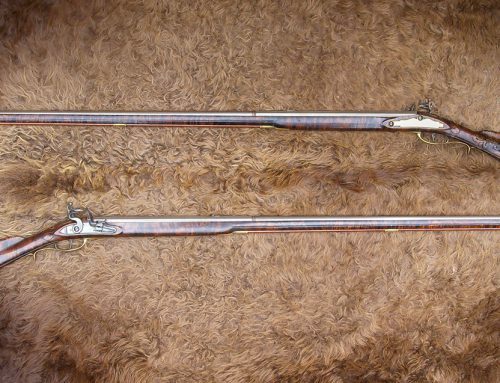 Some, but not all, officer’s fusils had provisions for bayonets such as this example.